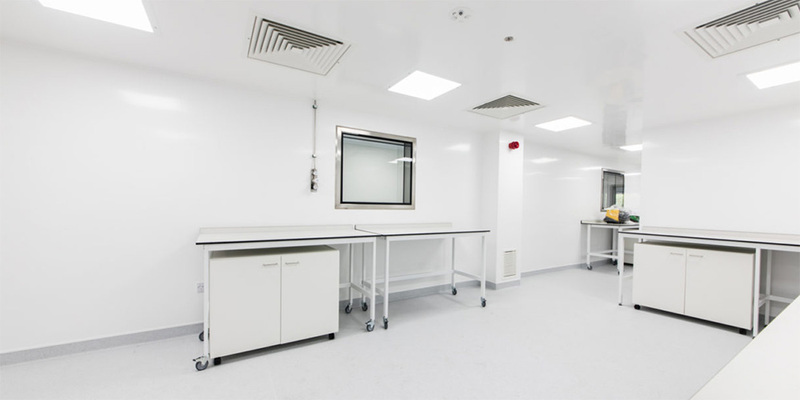 Requiring optimal hygiene, adhering to industry regulations and requesting antimicrobial protection, a revolutionary new bio-manufacturing science park in Scotland has now installed 2,000 sqm of BioClad in their high standard (ISO Class 5, 6, 7) cleanrooms and labs. 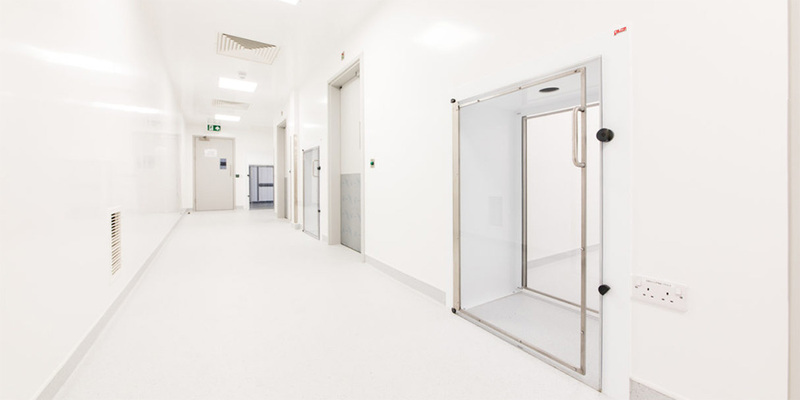 The white, welded-joint BioClad antimicrobial wall linings are installed to walls and ceiling at BioCampus, offering a seamless floor-to-ceiling finish. BioClad was chosen for the new BioCampus located near Edinburgh, Scotland. M+W Group, global leaders in the design, engineering and construction of high tech facilities were the contractors responsible for delivering the site up to spec for this key client. BioClad was chosen to ensure the science park complied with the Food and Drug Administration (FDA) and the Good Laboratory Practice (GLP). BioClad was also tested for bacteria count by the client to ensure the compliance to Current Good Manufacturing Practice (cGMP) which also insists on the use of antimicrobial protection – present in BioClad. BioClad antimicrobial wall cladding, with welded seals, is fully IP66 certified thanks to its silver-ion technology BioCote which eradicates microbes by 99% and lasts the lifetime of the product, while also protecting against MRSA, E.Coli and Influenza. Set within Scotland’s thriving bio-manufacturing community, BioCampus will add value to one of the most highly successful animal health and life science clusters in Europe. BioCampus will accommodate some of the world’s leading scientists and research organisations in this field. The facility is custom designed to meet the needs of companies involved in the specialist manufacture of next-generation biotechnology-related products. BioClad was installed by our certified Premier Installer MJ Cladding to BioClad’s exacting standards. 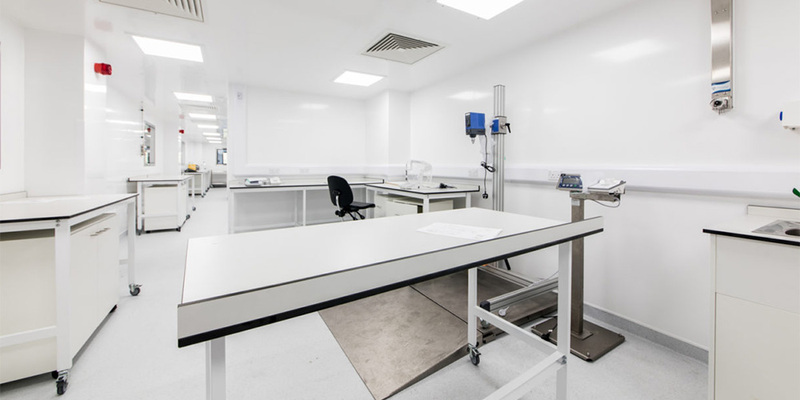 BioCampus are delighted with the quality of the installation, the speed of fitting and the exemplary level of health and safety undertaken while on site at this state-of-the-art facility. 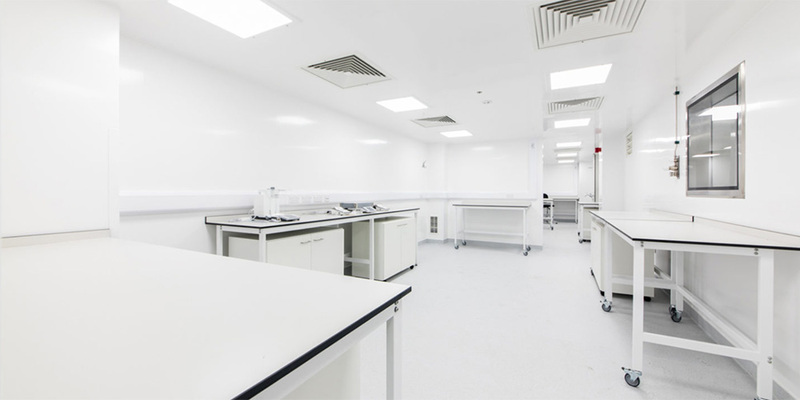 Thanks to BioClad, BioCampus can now provide a fully hygienic integrated environment, equipped for advanced cGMP bio-manufacturing with easy access to nearly forty university departments and institutes involved in groundbreaking biotechnology related research and development across Scotland.